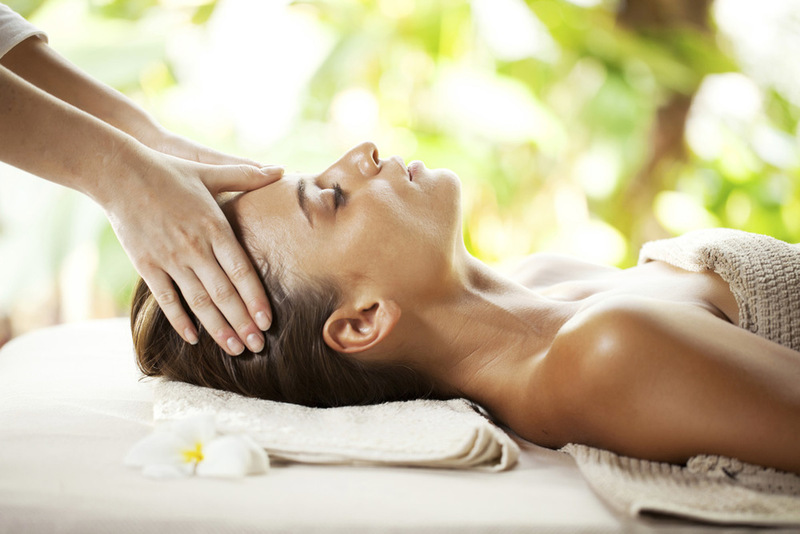 Explore our soothing facial treatments. Individually customized for your skin type this complete facial is ideal for clogged, congested, break out prone skin which includes, cleansing, complete skin analysis, exfoliation, anti-stress hand, shoulder and face massage, thorough extraction, followed by finishing masks, serums, and hydrating moisturizers tailored to each individual. With our customized natural products, this facial ensures you experience of the most complete personalized skin treatment you deserve. This detoxifying gentle enzyme facial uses an array of specially formulated and highly engineered vitamins to decongest the skin while clearing impurities and removing toxins from your skin. It helps reducefine lines and wrinkles, re-hydrates dry and tired skin by increasing oxygen to the skin cellsleaving a healthyand radiant glow. This incredible multifaceted treatment features microdermabrasion to reduce the appearance of fine lines and wrinkles, uneven pigmentation and uneven texture caused by acne scars. You will notice an immediate improvement in your skins appearance and as your program progresses the results dramatically continue. This service is recommended in a series of 4 to 6 treatments. This specially designed rapid peel facial uses glycolic acids (AHA) to treat different skin conditions and skin types. It re-texturizes and evens out skin tones by removing dead skin cells and promoting the growth of new ones. Perfect for anyone in search of a little extra attention to one of the most neglected areas of the body. Starts with a thorough cleanse, followed with exfoliation and extractions, and finishing with a pore minimizing mask. This treatment also includes a relaxing massage! Invigorating and refreshing, this service is catered specifically to teenage skin. It promotes a clear, healthy and glowing complexion . It will help to unclog black pores, reduceoil and minimize the appearance of acne scars. Our skin care experts will provide helpful recommendation for home skin care routines.